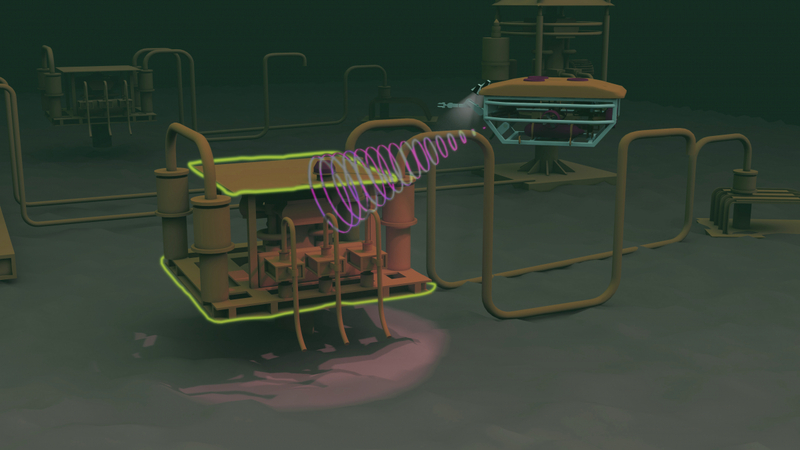 PhotoSynergy Ltd Director Don Walker said the companies had joined forces in a bid to find a solution to an industry request for a remote switching system to remove the need for physical contact, which would save subsea operational companies time and money, increase productivity and avert potential damage to ROV and structures. “Combining Seatooth technology with the LIGHTPATH™ product increases the capability of LIGHTPATH. This is most significant in terms of battery utilisation where LIGHTPATH is only illuminated as required operating either in a flashing or continuous operation.